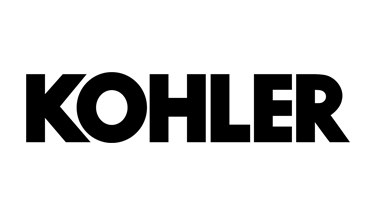 We are a team of professionals who are passionate about customer service. 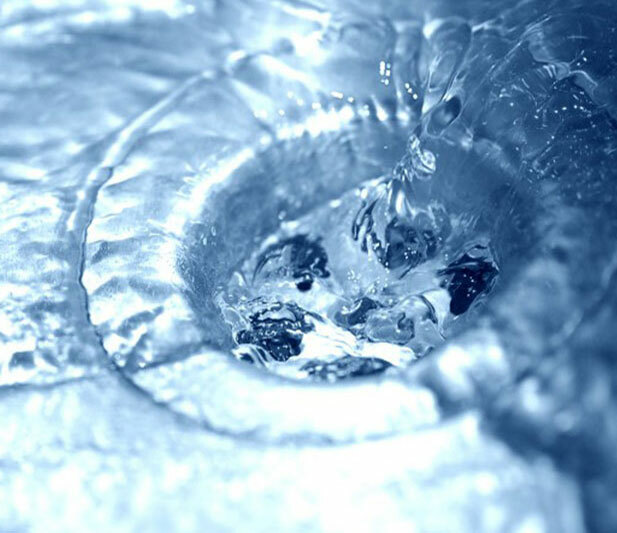 With over 30 years of plumbing experience here in Florida, no job is too big or too small for GPS plumbing. 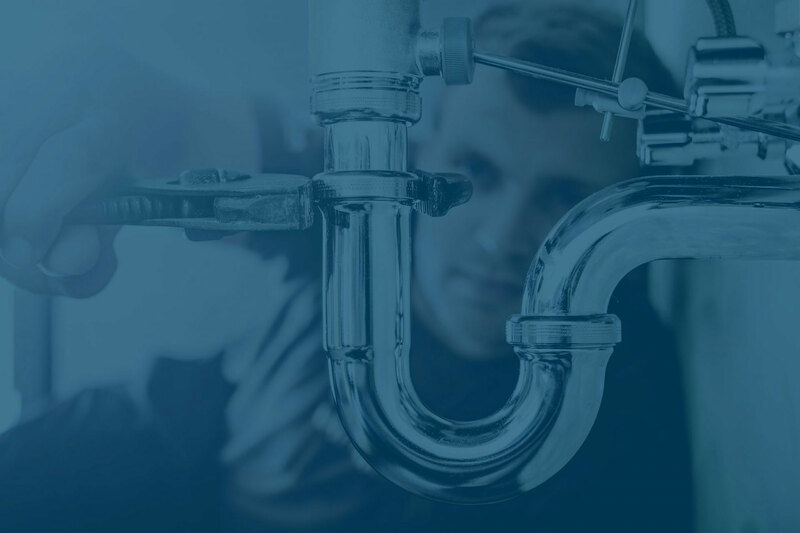 We are a family owned and operated plumbing company based out of Palm Bay. 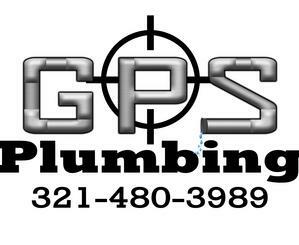 Our main goal is to build lasting relationships, so let us show you the GPS Plumbing difference. 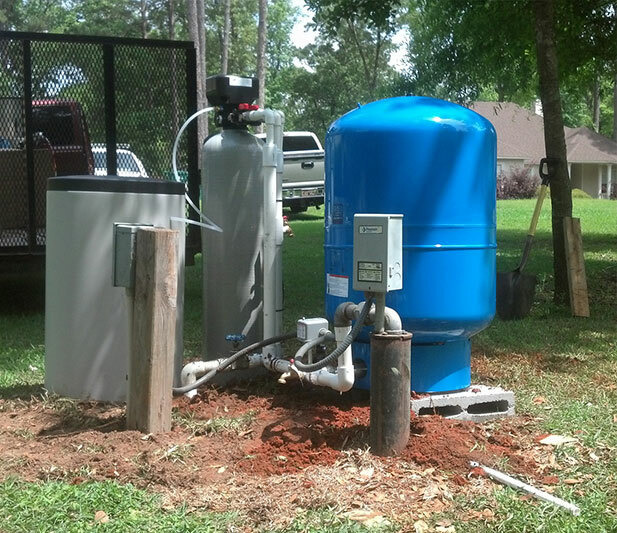 When drains and sewer lines backup its very frustrating e can help. 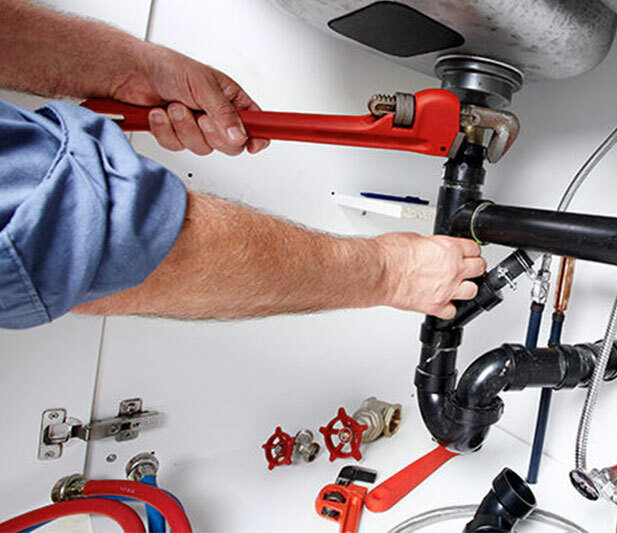 When you need Leak Detection or Leak Repair in Melbourne, FL think of GPS Plumbing. 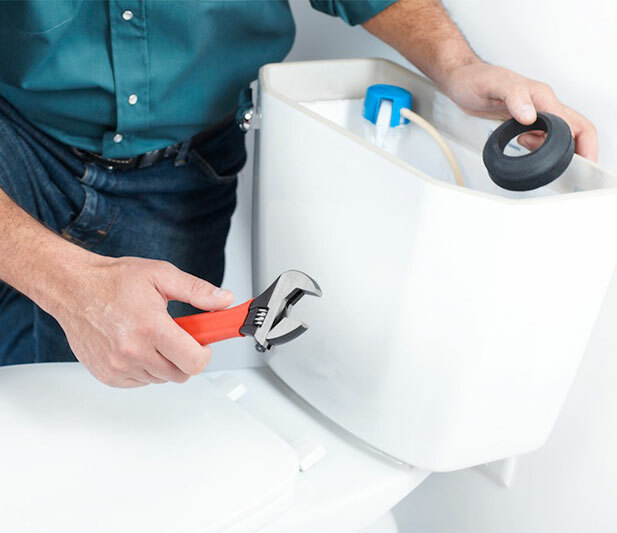 You’ve finally decided to look into some bathroom remodeling or get a repair we can help. 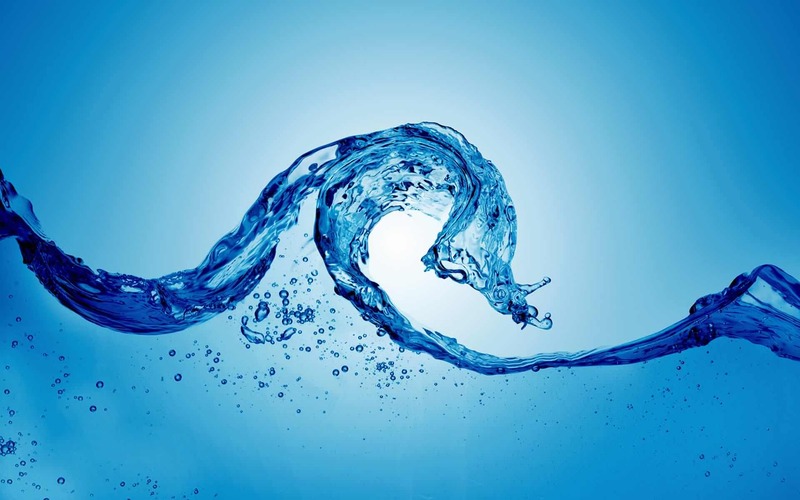 If you need a dependable, high-quality pumping solution, we can help. 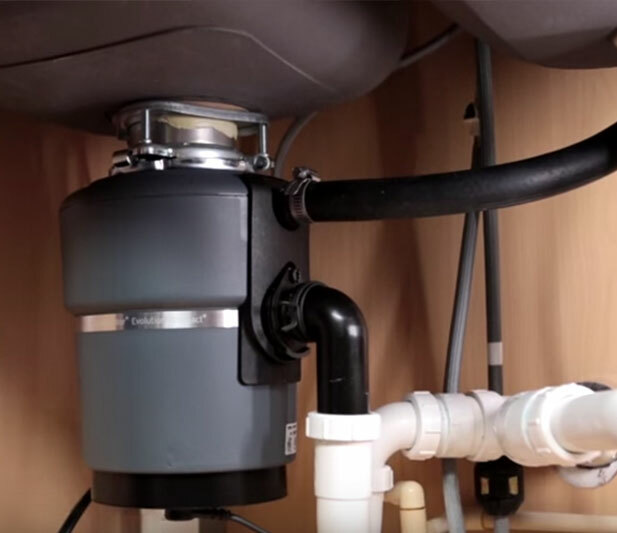 You can count on GPS Plumbing, to provide quality Drain Repair service at a fair price. We really appreciate your attention to detail. You are such a great person and even a better plumber. Thanks so much for your contributions to our little big step in our lives. See you on the water! Very competitively priced and quick service! They were able to help me out with a leaking water heater. I am very satisfied with their service. Highly recommend. 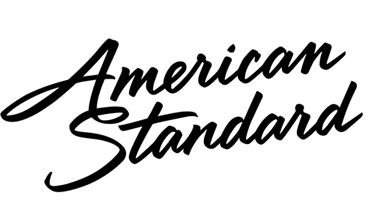 Ryan was quick to respond to our call and immediately identified/fixed our plumbing issues. Provided several recommendations on fixtures without up selling. Very honest. Will use again in the future. 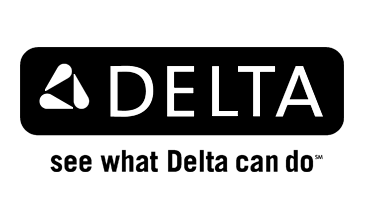 MELBOURNE –Channellock has launched the first installment of a video series celebrating tradesmen across America. 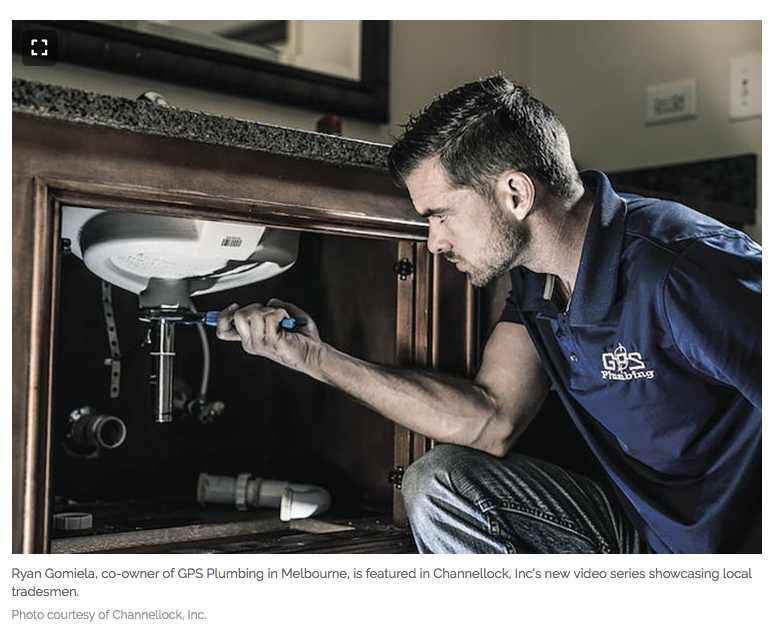 Episode one of the CHANNELLOCK It’s Personal series features Ryan Gomiela, co-owner of GPS Plumbing in Melbourne. 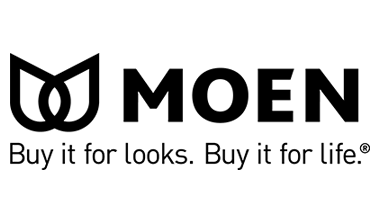 "As a family-operated company, our name represents not only what we do but who we are; built on a tradition of trust, dedication, customer satisfaction and value to deliver quality, timely projects."